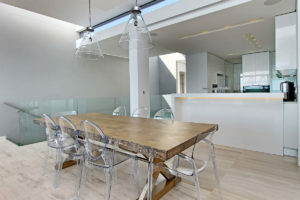 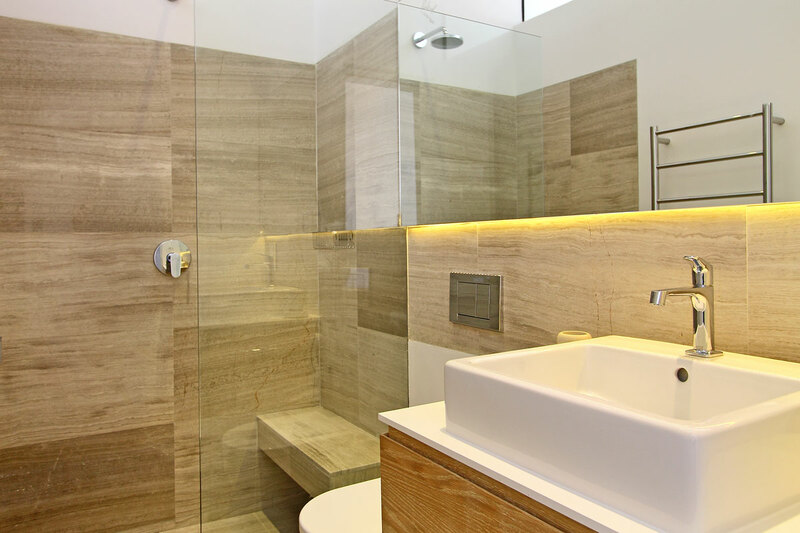 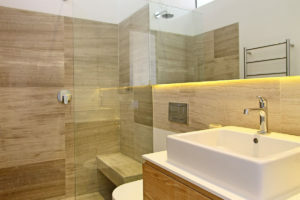 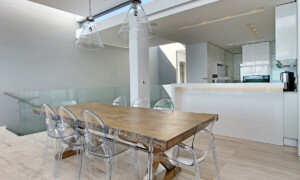 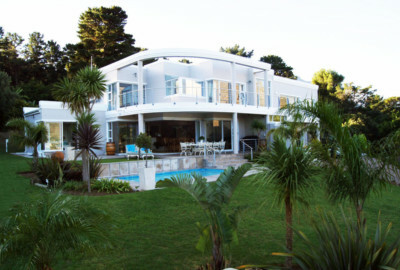 This modern villa is a gorgeously styled double story semi-detached four bed luxury vacation rental. 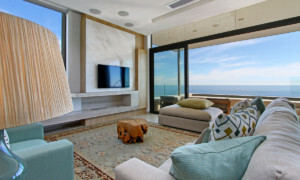 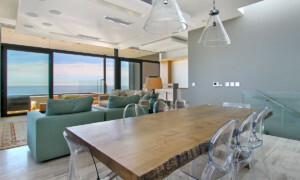 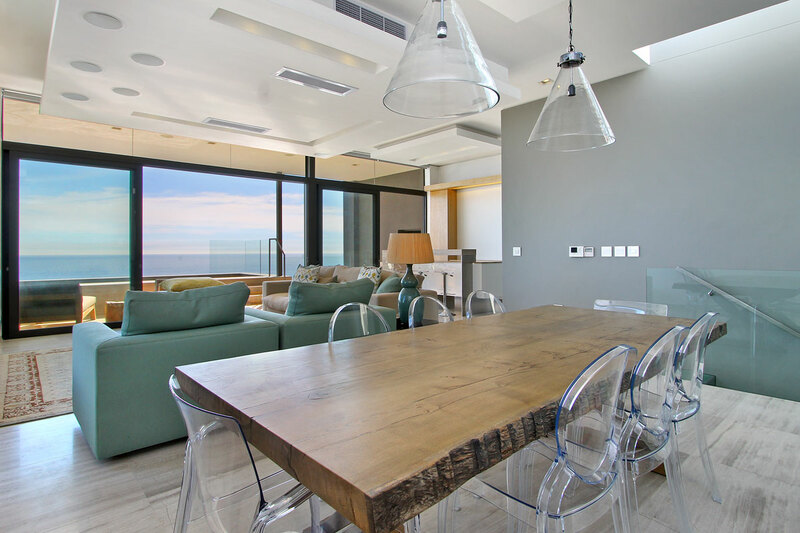 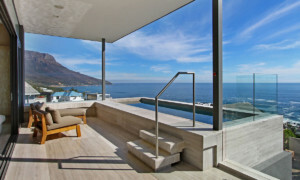 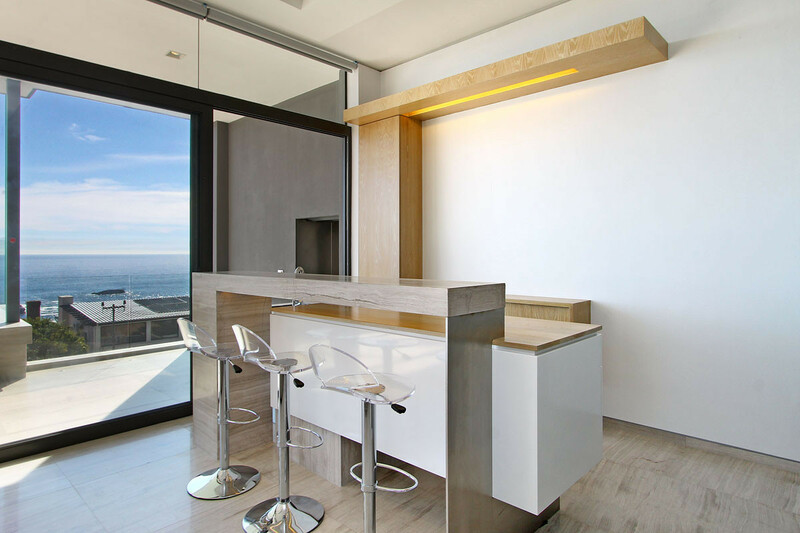 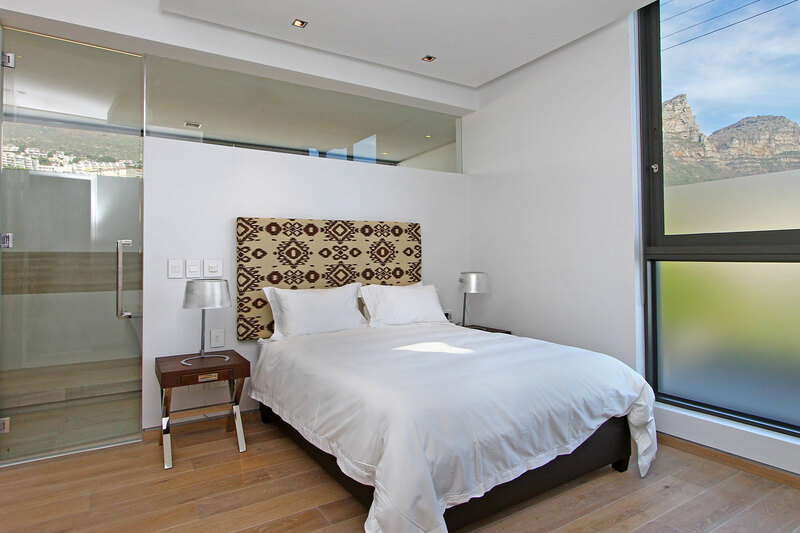 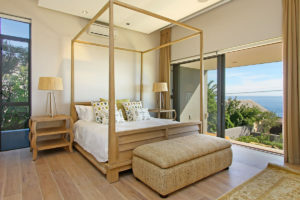 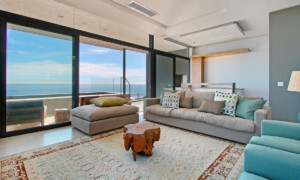 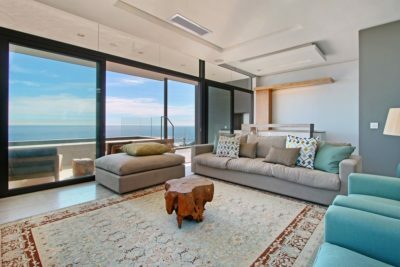 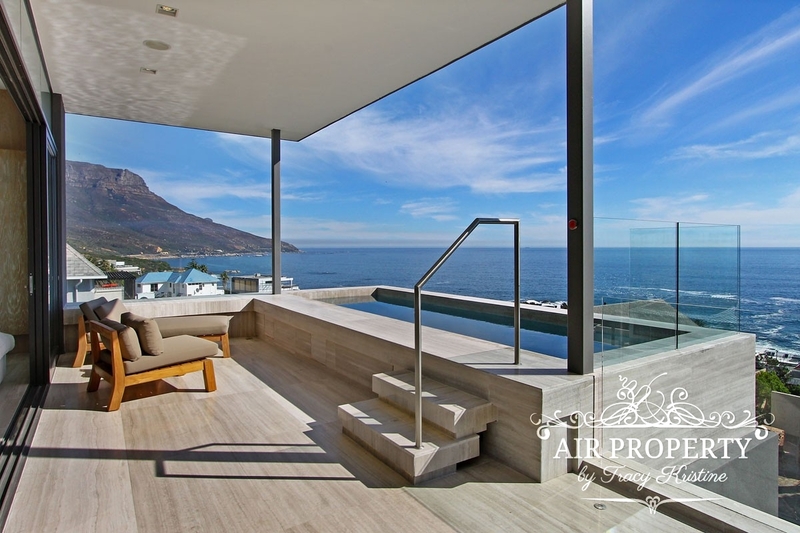 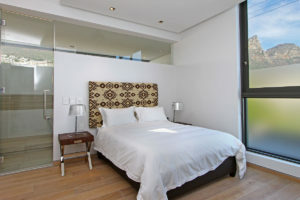 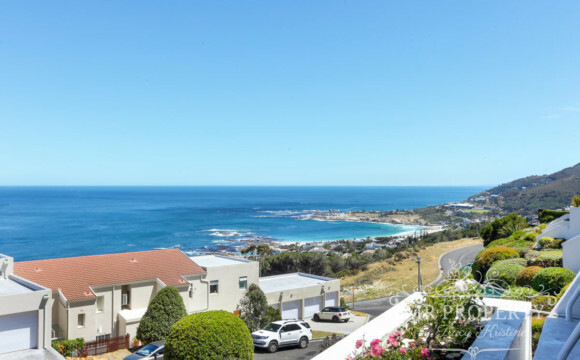 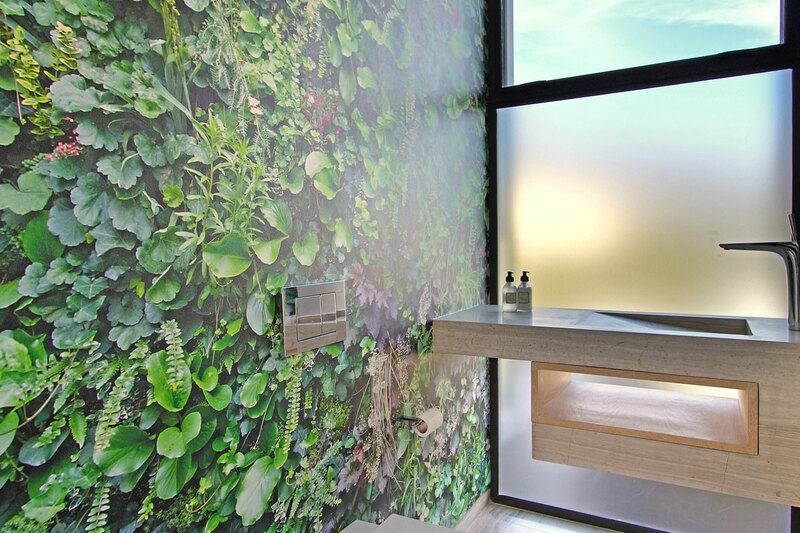 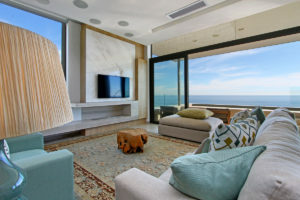 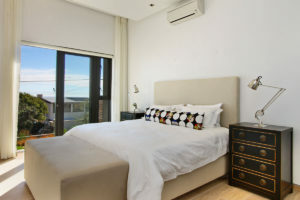 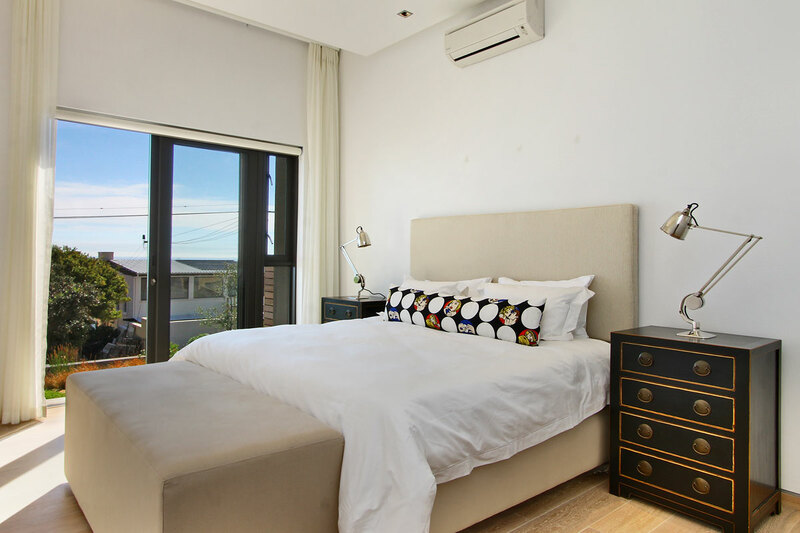 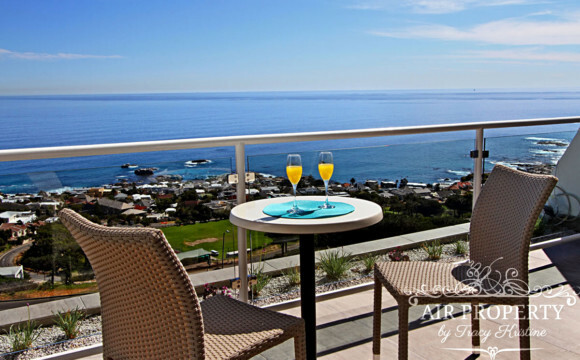 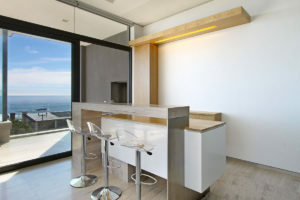 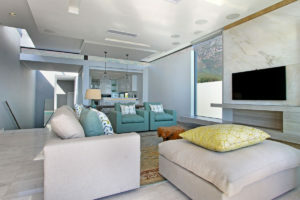 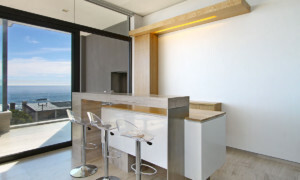 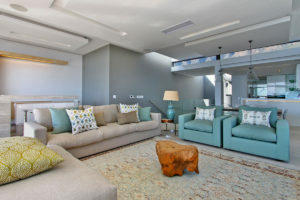 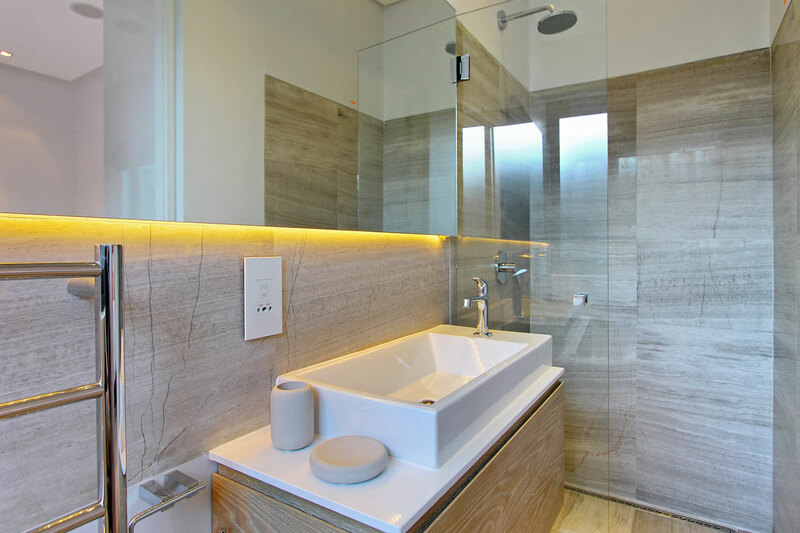 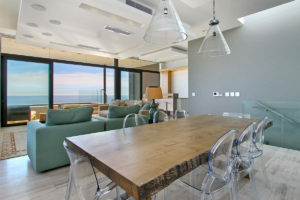 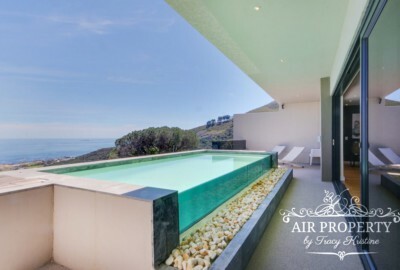 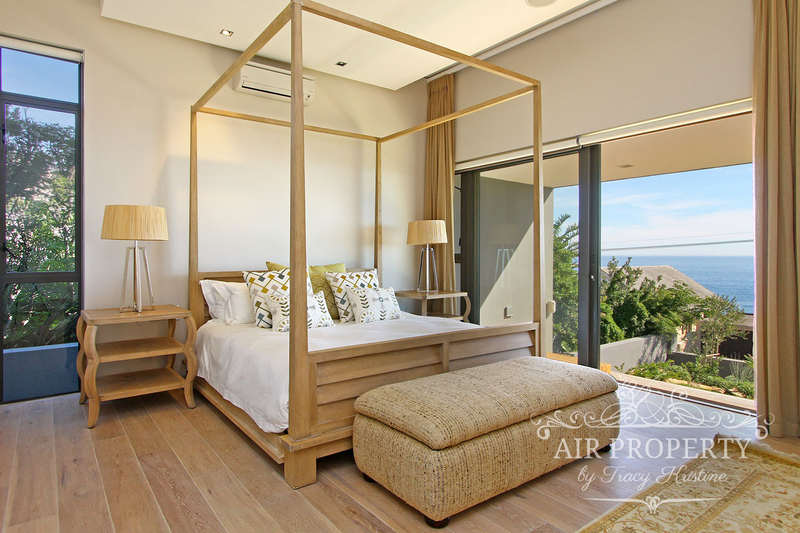 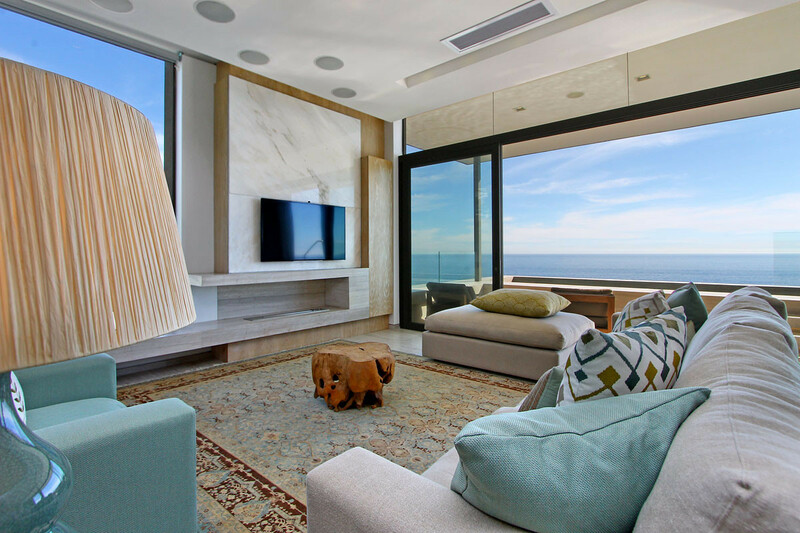 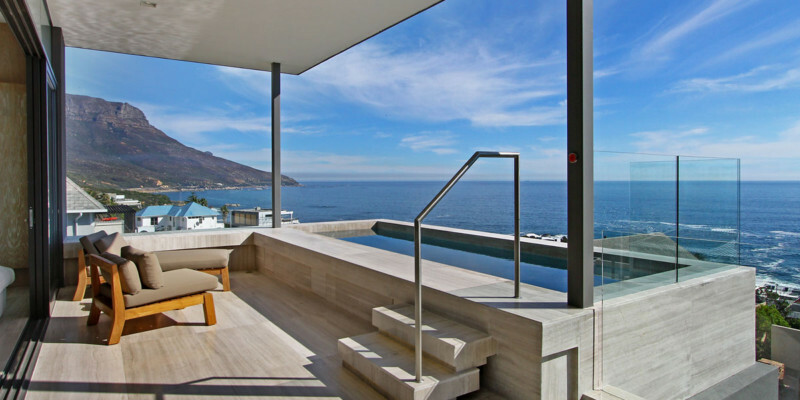 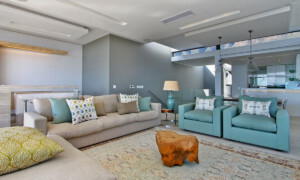 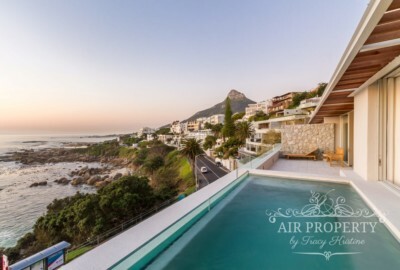 Located in the quiet side streets of Camps Bay, the Villa will spoil with breath taking views of the ocean for the discerning travellers looking for much needed rest and relaxation. 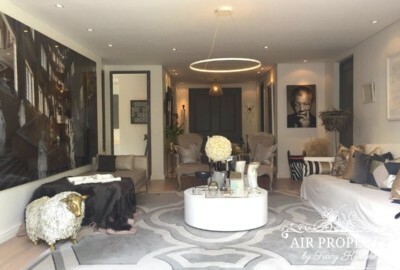 Please note that the main entrance is shared with the sister property, but your entrance to the actual property is private and secure.